For mommy's littlest love, this personalized baby hat is the perfect sentimental piece for a day that celebrates love. There is nothing quite like the love between mother and baby. 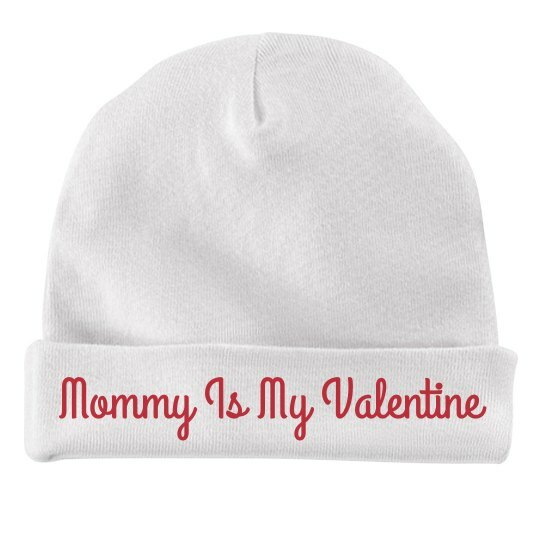 For Valentine's Day, embrace and celebrate this special bond with this custom baby hat.